The Division of Parks and Recreation's Office of the Director supervises all of the agency's activities, from the visitor's reception area in the Raleigh headquarters to the restaurant operation on the top of Mount Mitchell State Park. The division is organized into the director's office and staff, and the three sections it supervises: administration, operations and planning and natural resources. The director also coordinates activities of the Recreation Resources Service and the Parks and Recreation Trust Fund Authority. Patterson was the chief financial officer of the Department of Natural and Cultural Resources before being appointed Director of NC State Parks in June 2018. Prior to joining DNCR, he was executive director for CREST, a regional non-profit agency that serves intellectually and developmentally disabled adults. 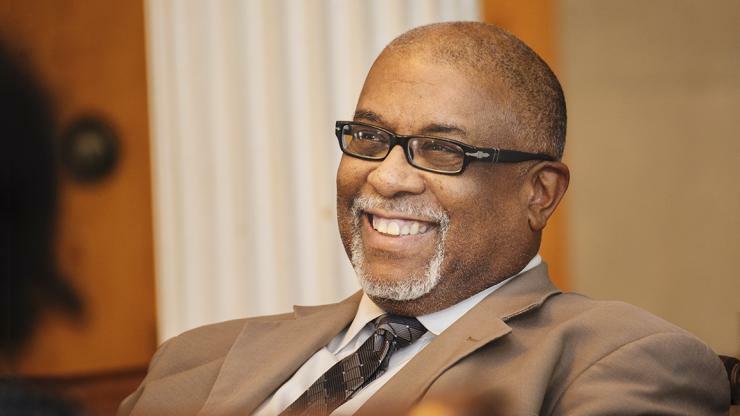 Other significant positions held by Patterson include chief deputy secretary for the Department of Juvenile Justice and Delinquency Prevention, chief financial officer for the Warren and Durham county public school systems, and director of operations for the Museum of Life and Science in Durham.